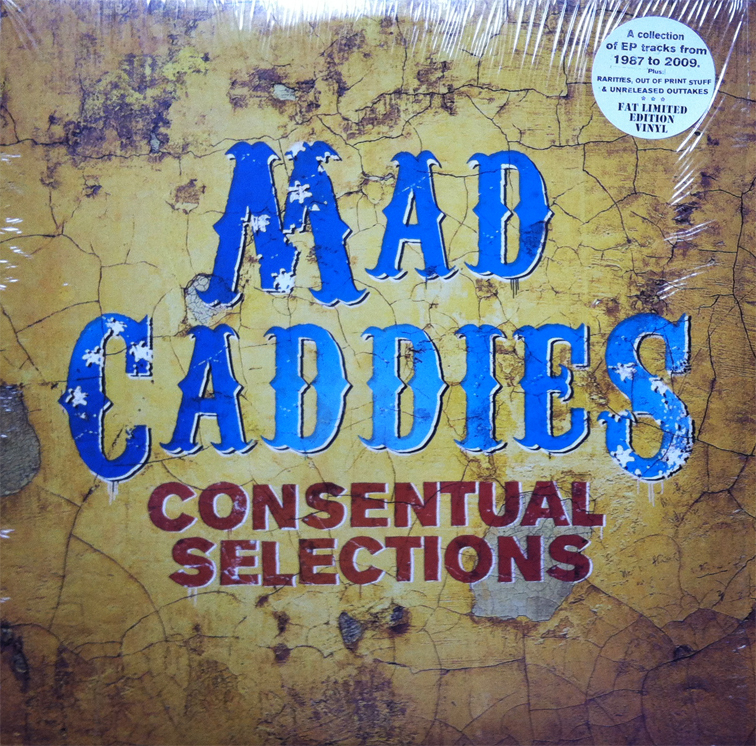 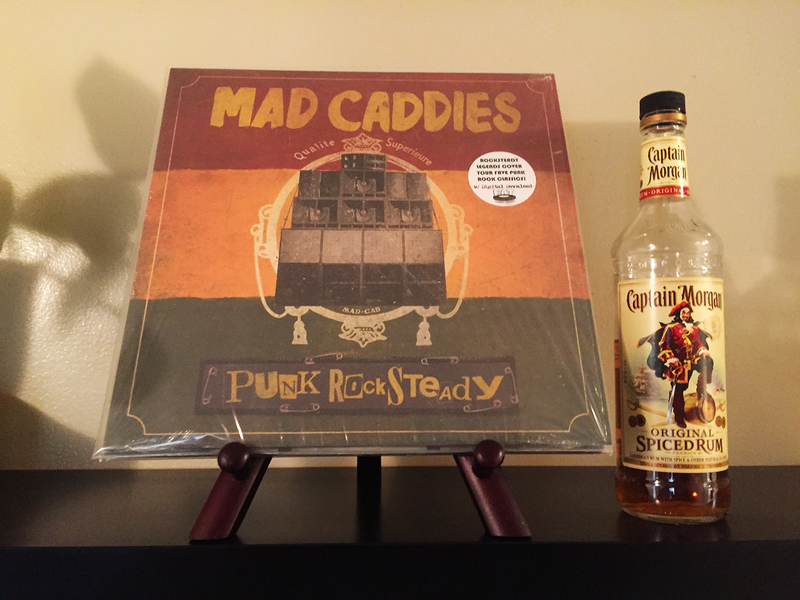 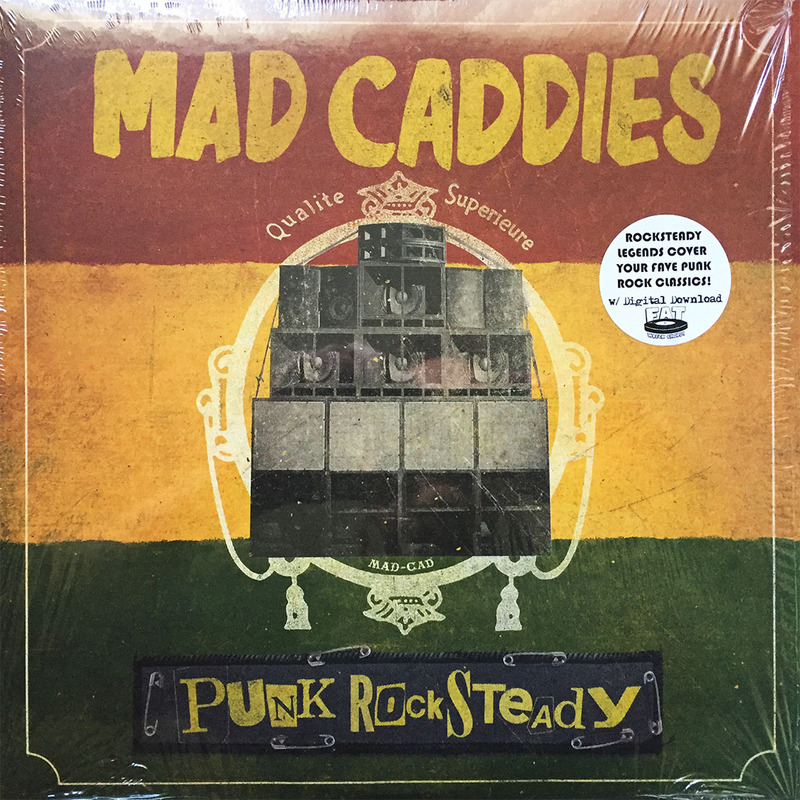 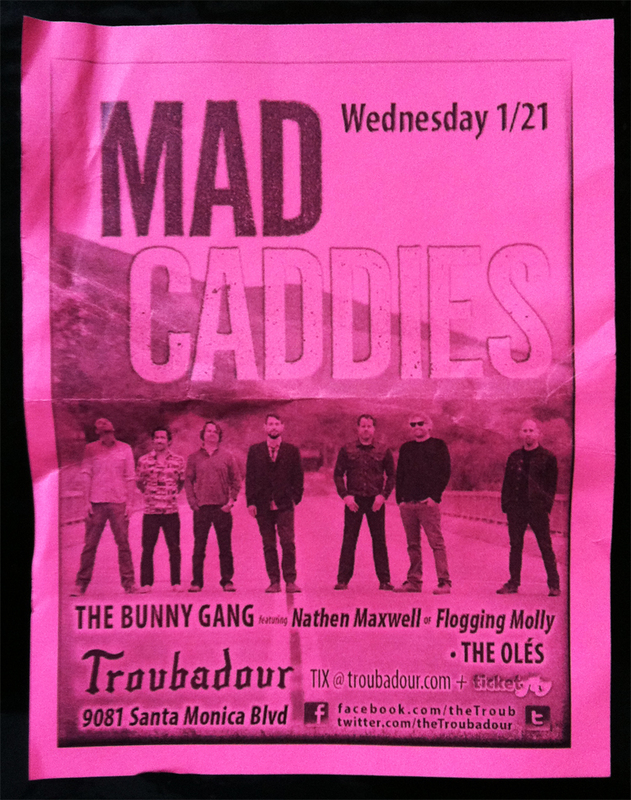 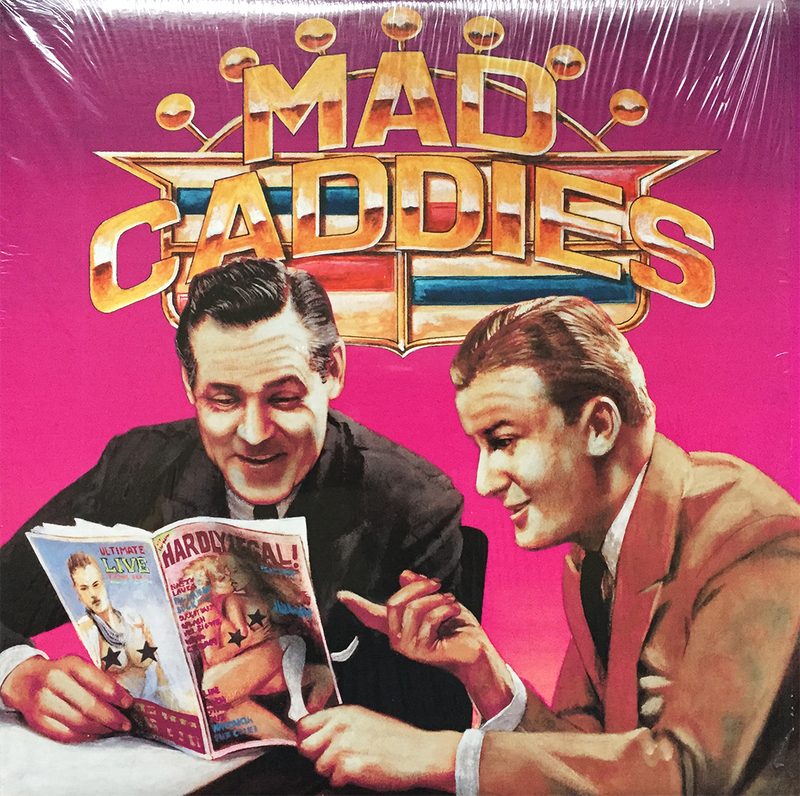 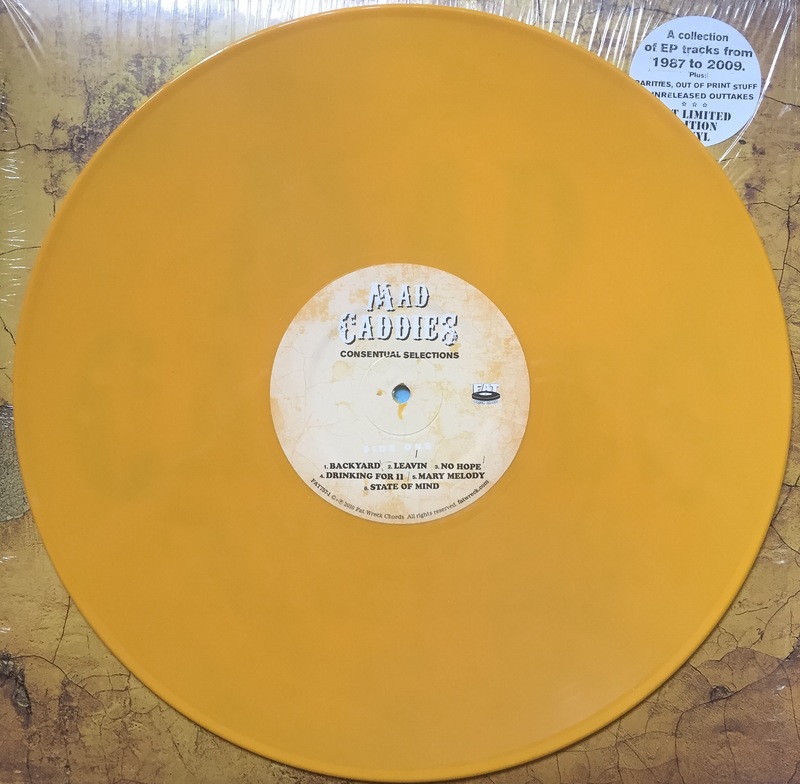 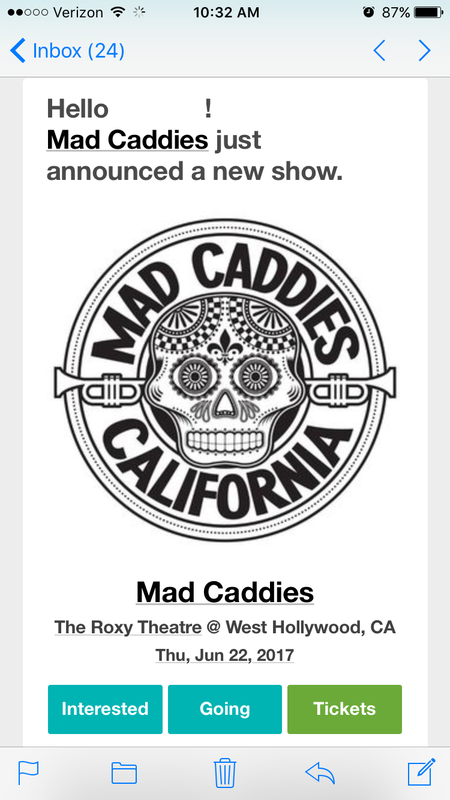 Bring home the lovable madness of these Southern California masters, The Mad Caddies. 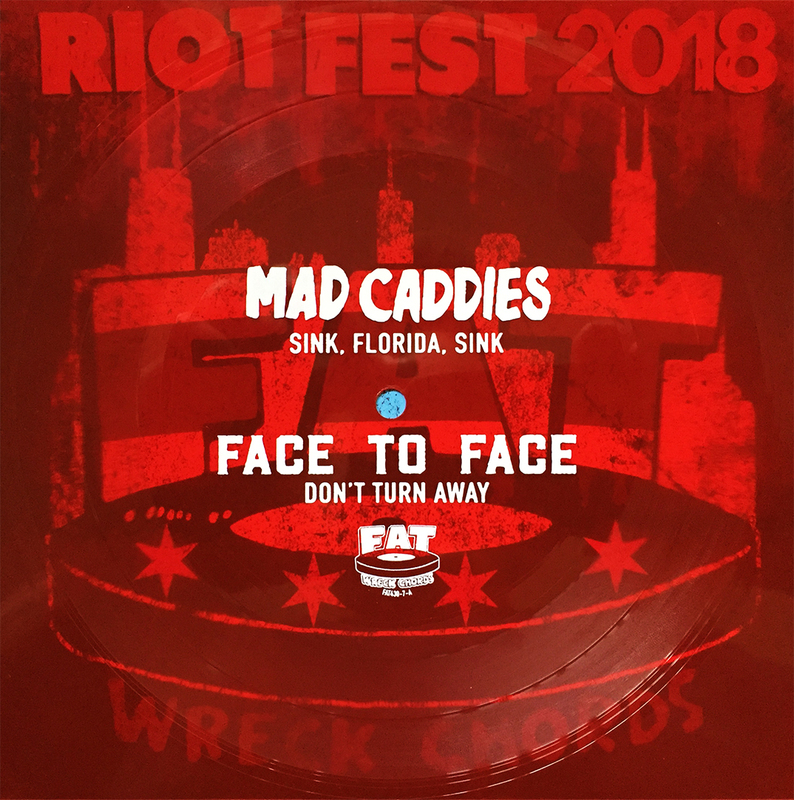 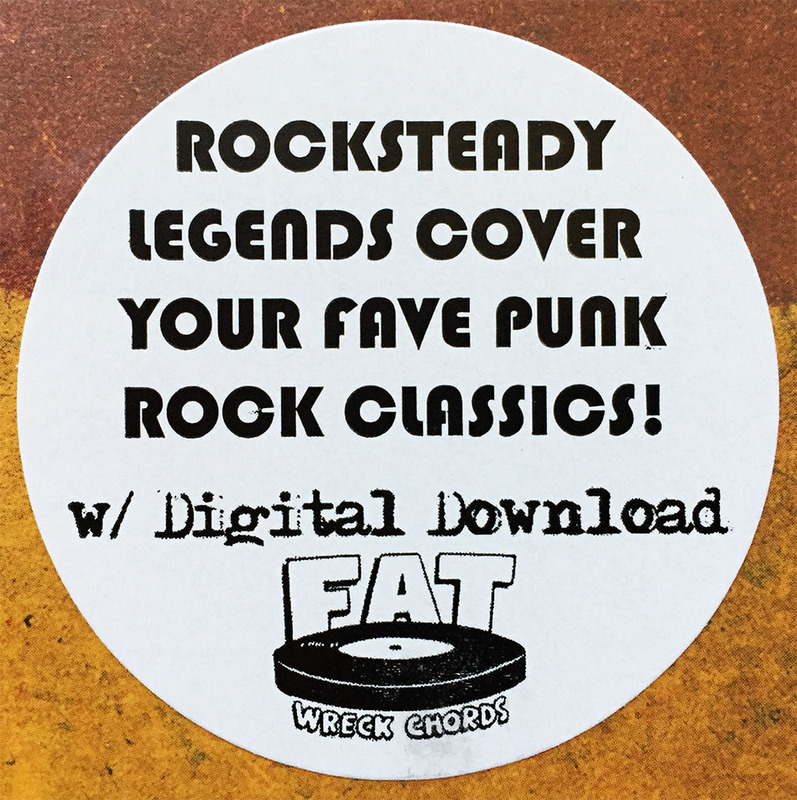 Titled, Consensual Selections, this Fat Wreck Chords comp contains many of the band’s primary selections, as well as a few previously unreleased choice cuts. 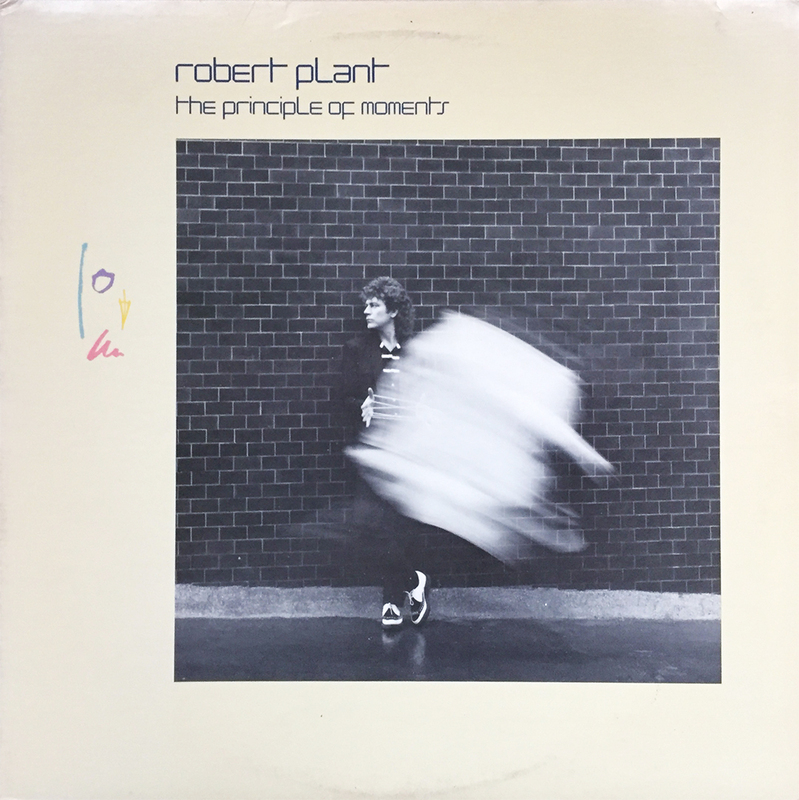 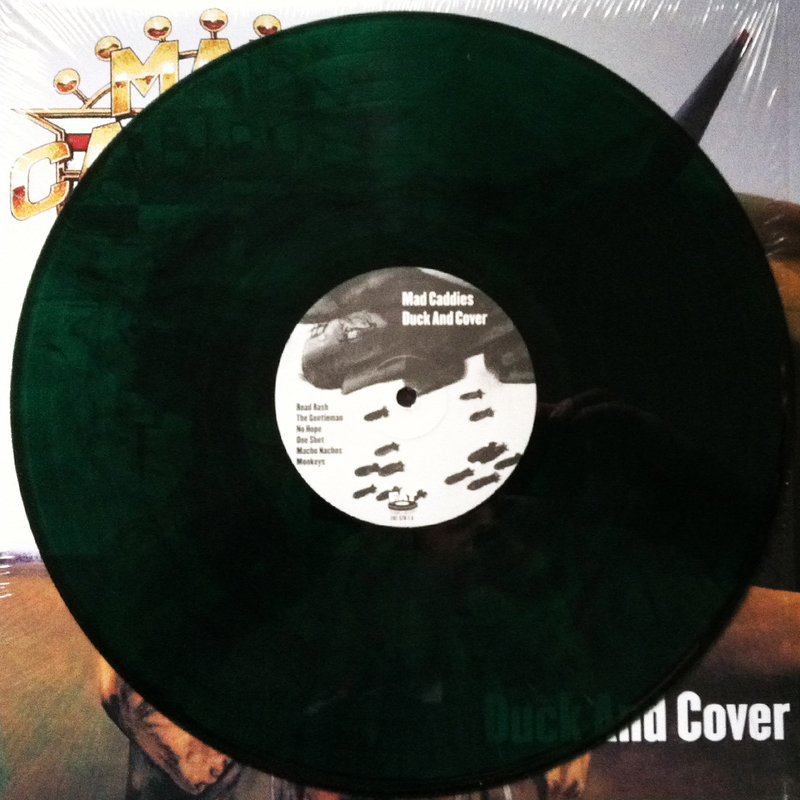 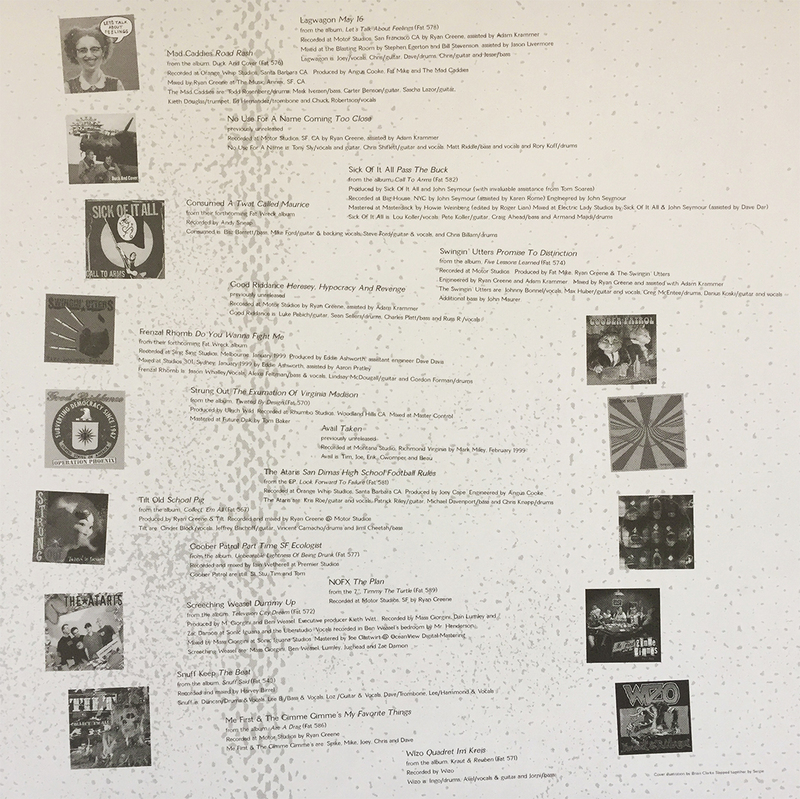 Limited to 1000 copies, I’m happy I’ll never have to buy this double LP again.